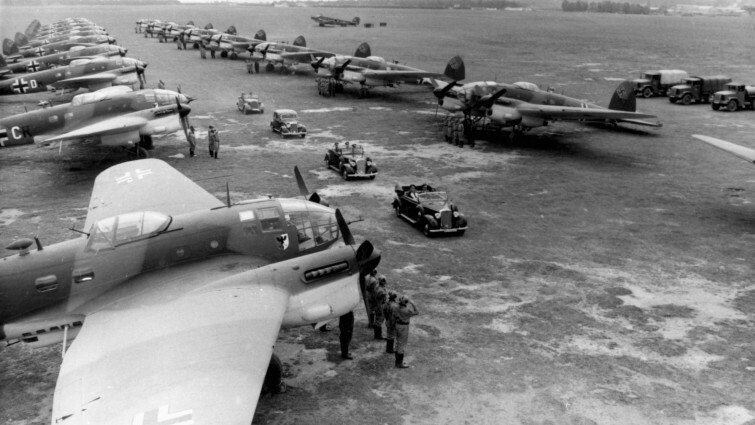 Perhaps no historical event has captured the imagination of filmmakers quite as strongly as the Second World War. 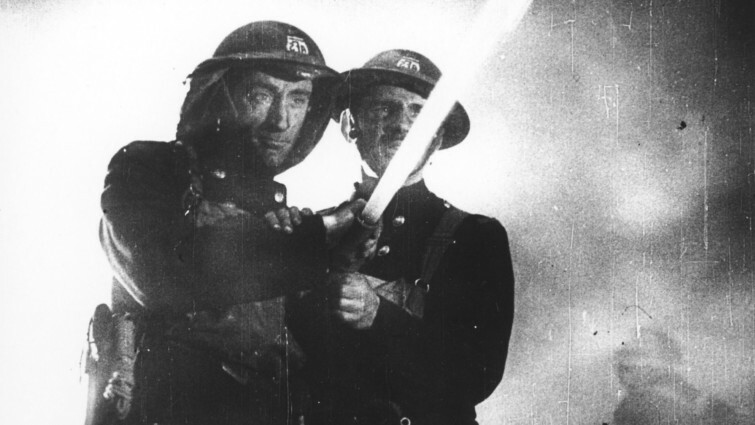 From the earliest days of the conflict, cinema was used to tell stories about the conflict, often for propaganda or morale boosting purposes to audiences at home. From animated adventures about carrier pigeons, to existential meditations on war and the human spirit, there are engaging, exciting and educational films for all ages. Of course, films can never truly recreate the unimaginable horror of what it must have been like for those involved, but they do help us to gain some understanding. Films can open up history in remarkable ways, finding the humanity amidst unfathomable carnage, promoting discussions around the events themselves, demonstrating why they must never be forgotten and illuminating the lessons we must all continue to learn from what took place. Into Film has created a specific list to highlight films that examine the holocaust, which can be found here. 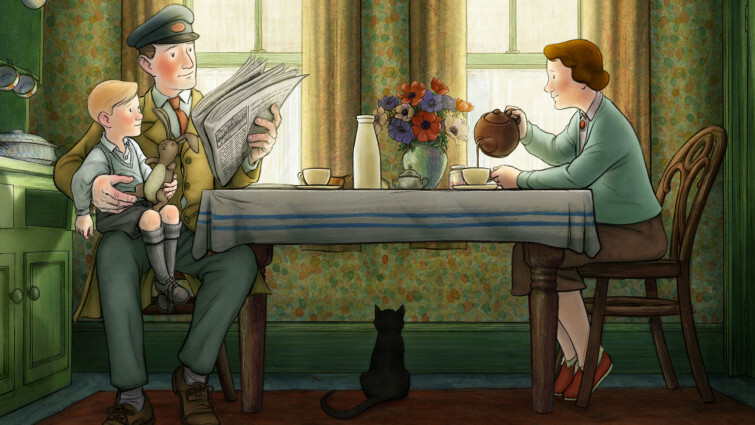 This autobiographical animation from Raymond Briggs is a charming and gentle look across his parents’ entire lives, and Britain in the 20th century. The period that really stands out however is Briggs’ formative years, growing up as an evacuee in wartime London and the countryside, a moving perspective of war experienced through the eyes of an ordinary child. 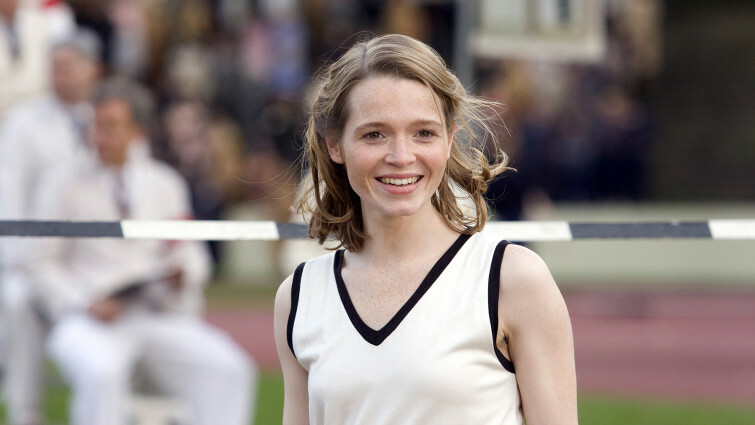 German drama showcasing the experience of two athletes in the lead-up to the Berlin-hosted 1936 Olympics, based on a true story. 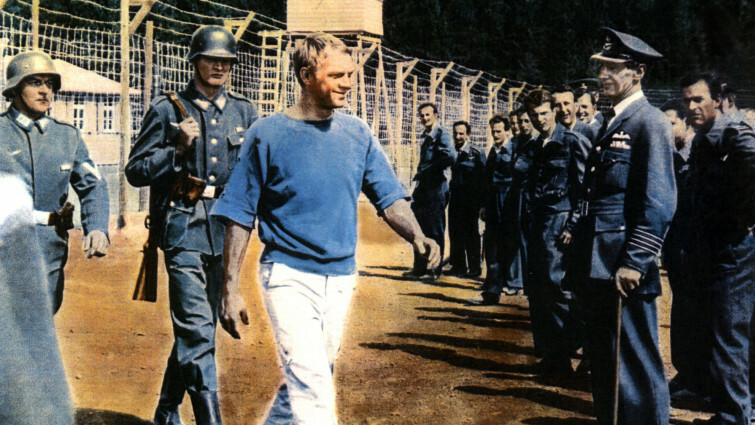 In this drama, two athletes thrown into a fraught rivalry discover that they both have identities considered undesirable by Nazi state propaganda. While one suffers openly anti-Semitic discrimination, the other’s fiercely guarded secret is used by the authorities to manipulate them. 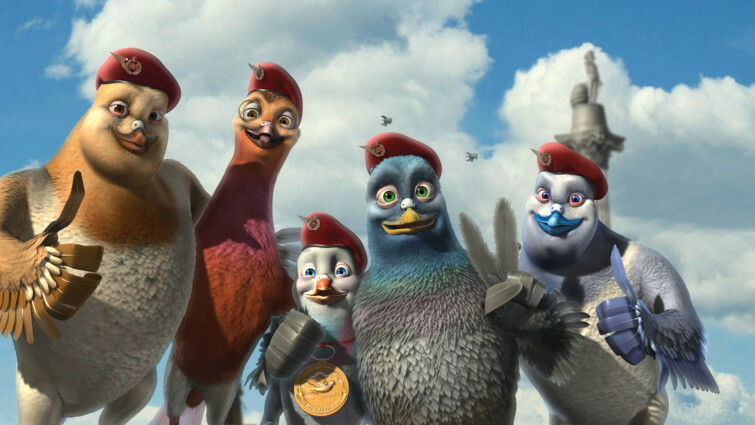 This is a classic British war movie with something of a difference - the characters are pigeons. Taking inspiration from many iconic British war films of the 1960s and 70s, this charming animation tells the story of a plucky carrier pigeon who wants to do his bit to help in the war effort, training to carry vital information for the Allies across the English Channel. A gentle, very funny introduction to history for younger audiences. Iconic Japanese filmmaker Hiyao Miyasaki’s hugely personal story is typically full of magic, poetry and spellbinding imagery. A lifelong love of aviation inspires an engineer to develop some vital advancements in fighter aircrafts in this beautiful story that weaves a personal tale with a more tragic and sombre story about the nation’s history. This fascinating fiction-documentary tells the story of fireman living and working in London at the height of the Blitz. 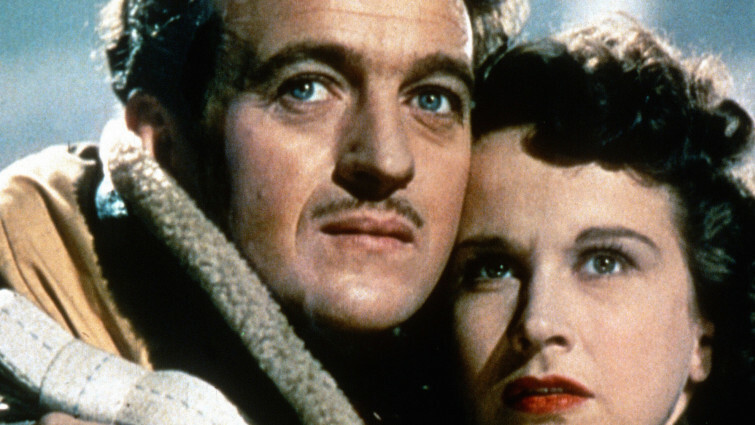 The groundbreaking film helped convey the ordinary heroism that was taking place on the home front in an embattled 1943 Britain. Another delightful, gentle introduction to the era for younger audiences, this a classic and very funny musical about a group of English orphans sent to live with an apprentice witch, who find themselves making an unexpected contribution to the war effort. 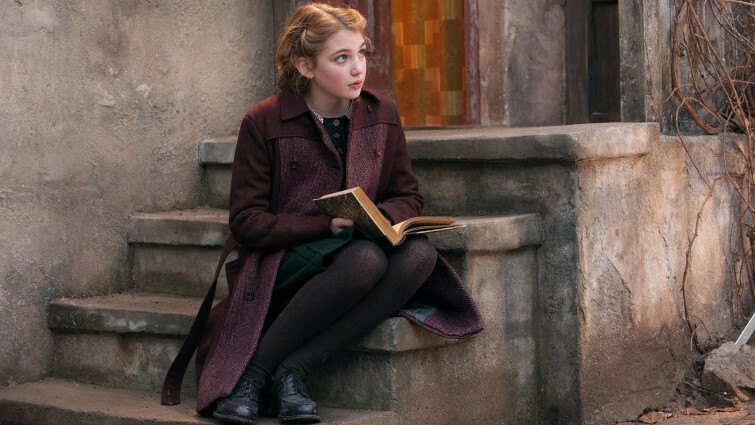 Gentle drama for young audiences, based on a beloved novel about a shy World War Two evacuee forced to go and live with a disgruntled old man. Gradually over time, the two form a deep and immovable bond. 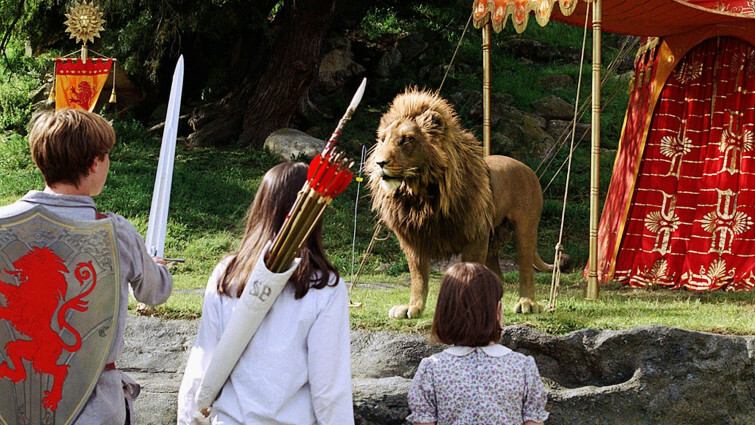 CS Lewis’ enchanting tale comes to life in this epic family adventure full of mysticism and magic. The story of course begins with a family of wartime evacuees sent to live in the countryside after their London suburb is attacked by the German Luftwaffe. 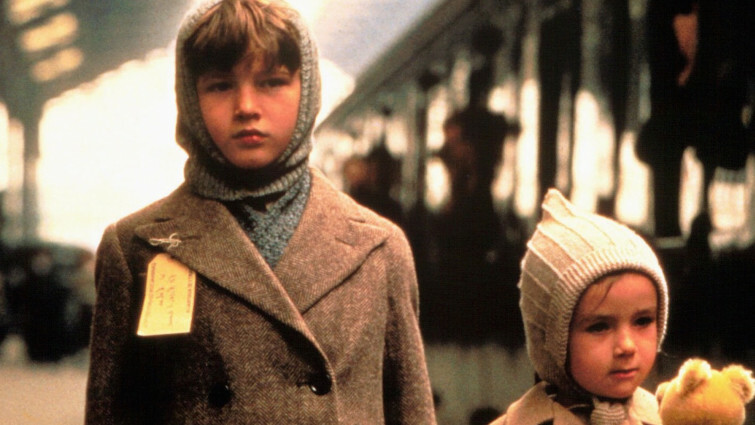 The story was inspired by three real evacuees who were sent to live with Lewis himself. 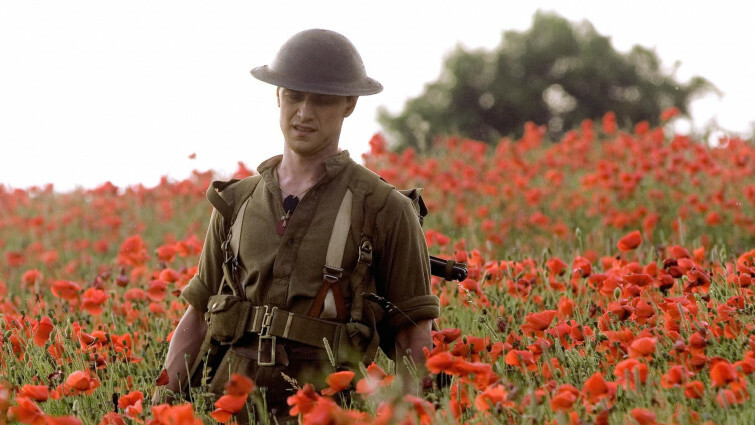 One of the greatest British films of all time, and a defining story of its era, this visually gorgeous technological extravagance combines romance, comedy and drama in its powerful message of celebrating life over death, something particularly poignant for a country just emerging from the tragedy of six years at war. British World War Two drama about bomber crews sent to drop the bouncing bombs invented to destroy German dams and cripple industrial production. One of the true classics of British cinema, this is the story of a group of daredevil British soldiers who devised an ingenious technique to drop bombs onto German dams. Among many other accolades, the film became a big influence on the ending for the original Star Wars. Another iconic prisoner of war story (and Bank Holiday staple), about a group of allies planning an audacious escape from a German camp. 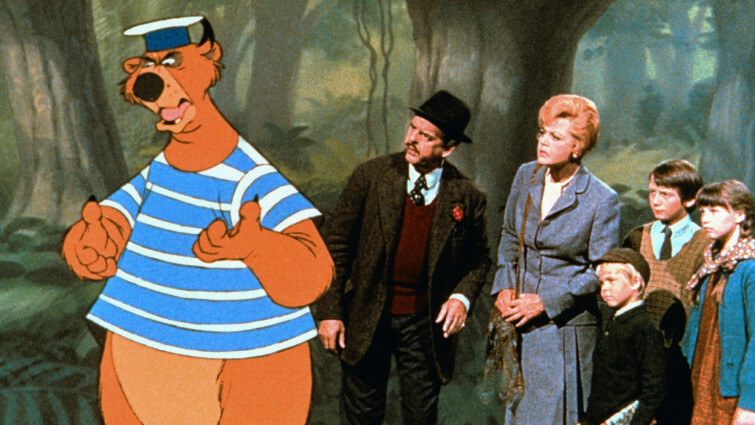 Based on a true story, the film blends comedy with adventure in an irresistible fashion. 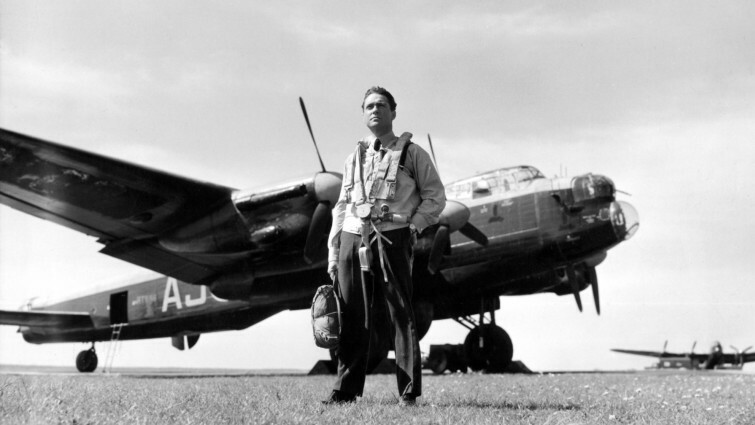 Featuring an all-star cast, this historical re-enactment of the crucial battle for the skies over Britain in the early days of World War Two has long been a staple film of the genre. Amidst all of the patriotism, the film also pays tribute to some of the lesser-acknowledged nations who contributed decisively events. Spielberg’s stirring adaptation of the JG Ballard novel. 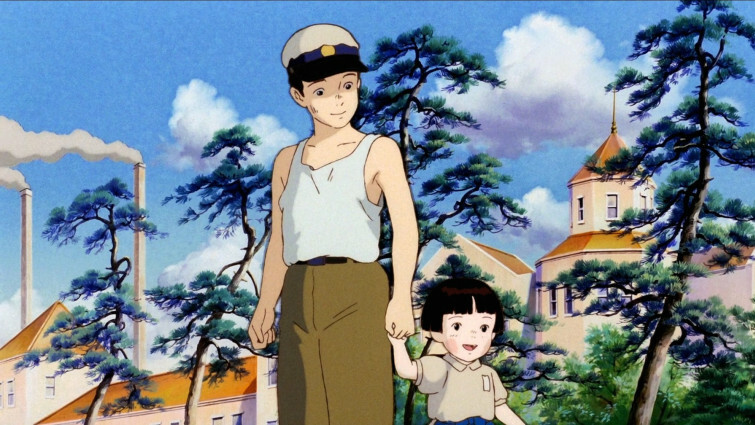 Starring a young Christian Bale, it tells the story of Jim, a young British boy who finds himself in an “internment camp”, after being separated from his parents when the Japanese invaded China. Markus Zuzak’s novel is powerfully adapted for the screen, showing the horrors of war and Nazi Germany from a child’s point of view, but also providing a life-affirming message about the importance of literature to the human spirit and the power of the escapism it provides. 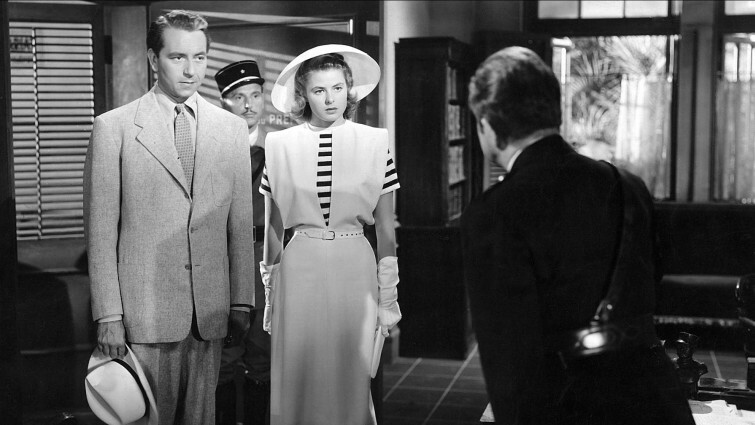 One of the most famous, and oft-quoted films ever made, Casablanca is a true classic of American cinema. A captivating combination of adventure, romance, and intrigue it is also a deeply moving story of love and companionship, made and set at a time when none of those involved knew what awaited them in the future. Adapted from a story by Graham Greene, this is another British wartime classic. The residents of a country village welcome a platoon of soldiers who are due to be stationed with them, only to discover they are Germans sent as an advanced post for a planned invasion. 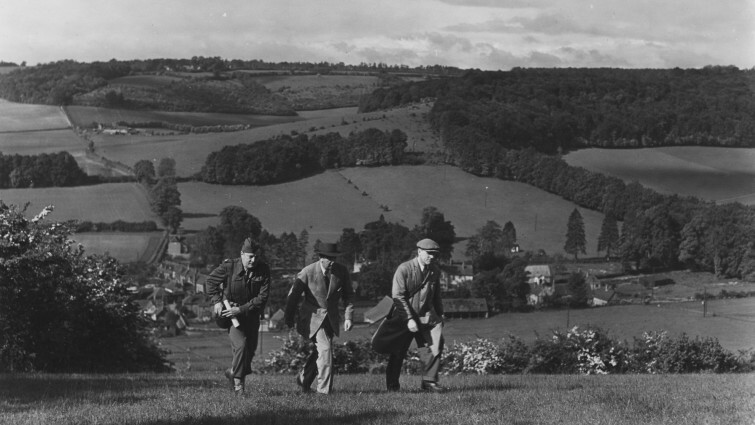 The film captures a remarkable facet of English rural life and served as an effective propaganda tool. A Land Girl, an American GI and a British soldier find themselves together in a small Kent town on the road to Canterbury. Powell and Pressburger classic about a “land girl”, an American GI, and a British soldier who find themselves in a small Kent town on the road to Canterbury, adapting Chaucer’s theme for a story of wartime experiences on the home front. Optimistic, life-affirming drama about three veterans who return to the same small town at the end of WW2 and the trials they face reintegrating. 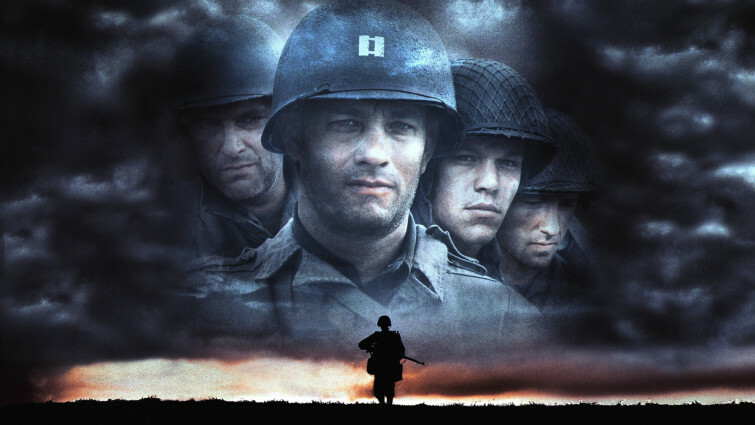 Filmed just after the war ended, this iconic film tells the story of three World War Two veterans returning to their small-town home in America, only to discover that they, their families, and the world around them has irreparably changed. An honest, deeply moving look into the effects of war on individuals and societies. 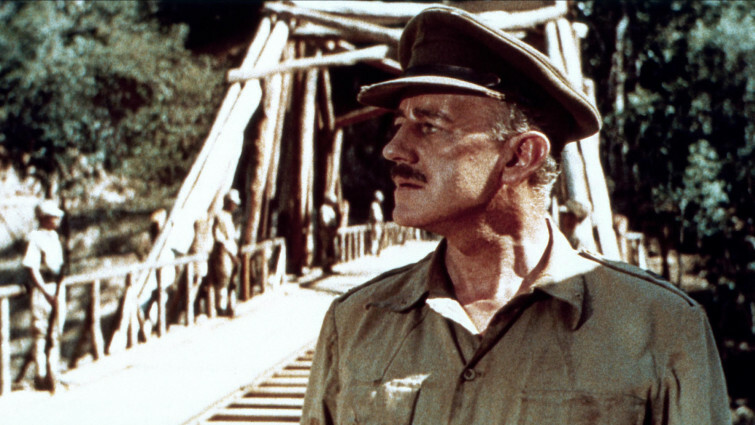 Yet another classic, David Lean’s wartime epic starts in a Japanese prisoner-of-war camp in Burma, as a group of British soldiers are tasked with constructing a bridge that would be used to transport Japanese munitions. The film is famous for the manner in which it blends epic storytelling with a focus on the perspectives of disparate individuals involved in the conflict. 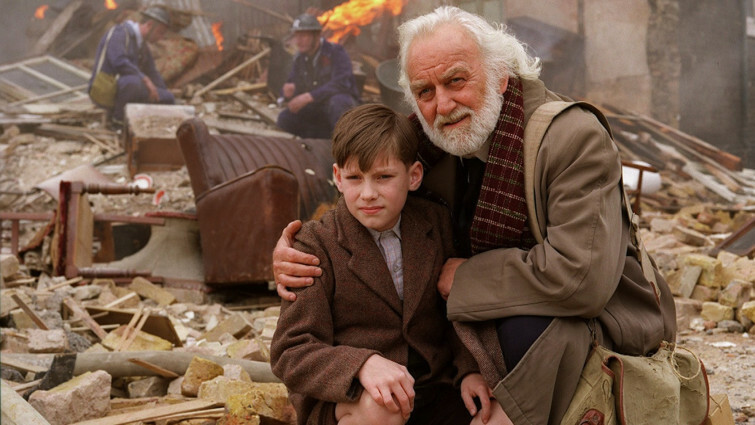 Stirring drama about The Blitz, as seen through the eyes of a young boy growing up in London. 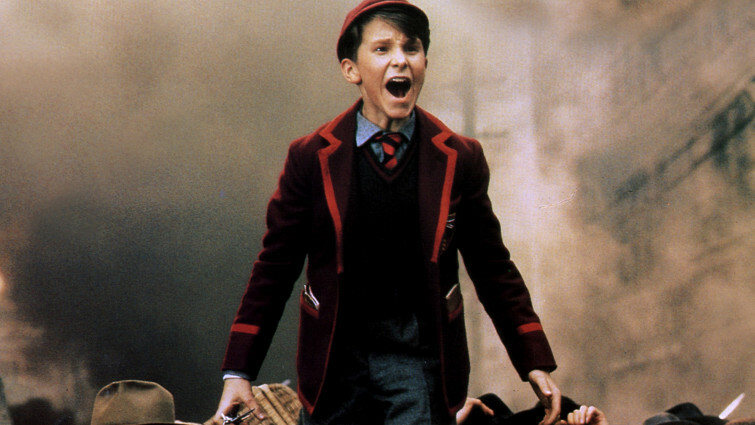 Hope and Glory looks at the events of the time through the eyes of a young boy growing up in London - whose imagination is fired up by the thrilling yet dangerous nightly bombardment. It is an honest and often hilarious look at how the war affected those on the home front. 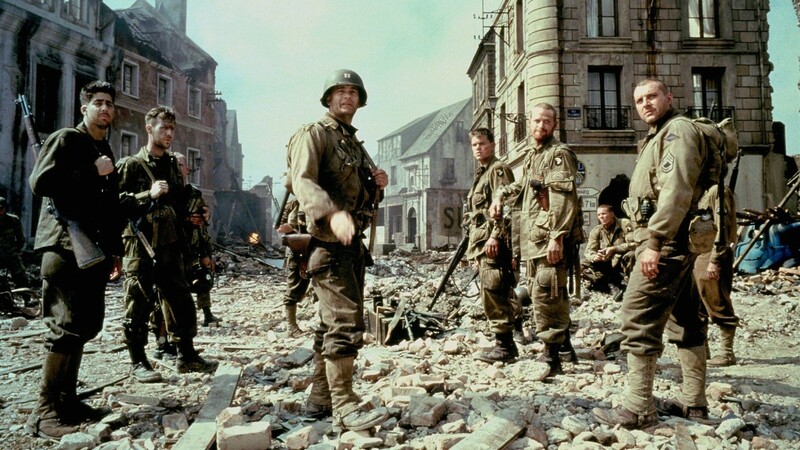 Spielberg’s tale of a group of soldiers sent on a mission to find the last surviving member of a group of four brothers on the fields of battle in France changed cinematic depictions of war forever. The opening sequence recreating the Normandy beach invasions is unforgettable and was praised by veterans for its unflinching accuracy. Reclusive director Terrence Malick returned to cinemas after an absence of twenty years with this epic, regarded as a true masterpiece. 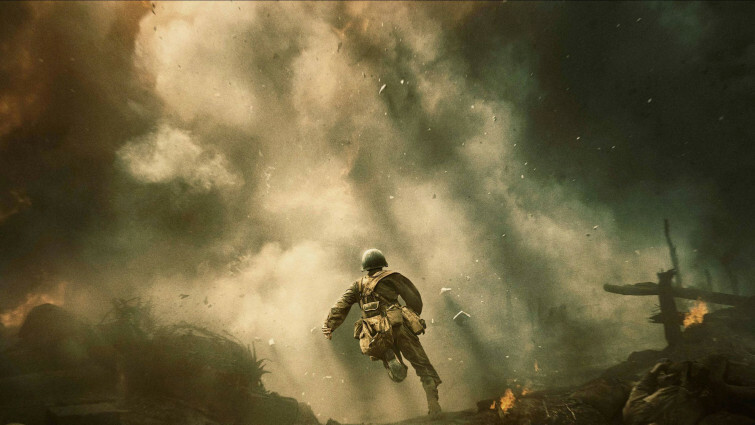 With a truly extraordinary cast, this story of the build-up to the Battle of Guadalcanal is a profound, philosophical meditation on the human toll of war, that combines horror with moments of dazzling beauty. Examination of how the famed World War Two photo of US troops raising their nation's flag on the Pacific Island of Iwo Jima became a propaganda tool. Clint Eastwood tells the story behind one of the most famous war images of all time. Immediately iconic, the photograph concealed a harsh reality for many of the individuals involved, exacerbated by the unwanted fame that the picture brought them. A fascinating examination of what it means to be a hero. Eastwood’s companion piece to Flags of our Fathers is bold and brave – telling the story from the point of view of the other side. Savage, beautiful, and profound, it is characterised by the director’s trademark lack of emoting or manipulation, content to present the facts as he sees them and let them speak for themselves, whilst putting a human face to “the enemy". 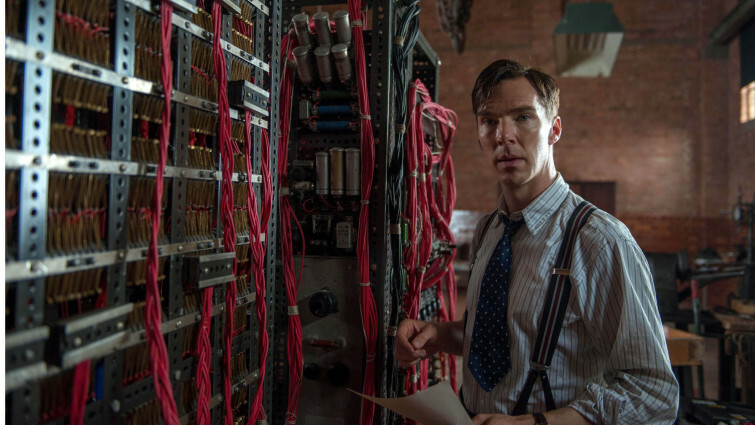 This biopic of codebreaker Alan Turing tells the story of one of the pivotal events in the entire war, the decoding of the seemingly unbreakable German Enigma code. It paints a compelling portrait of a group of heroes who remained at home but whose work was utterly invaluable and crucial in the Allie’s success. Tense drama focusing on a cat-and-mouse game between two snipers during the decisive siege of Stalingrad in World War Two. 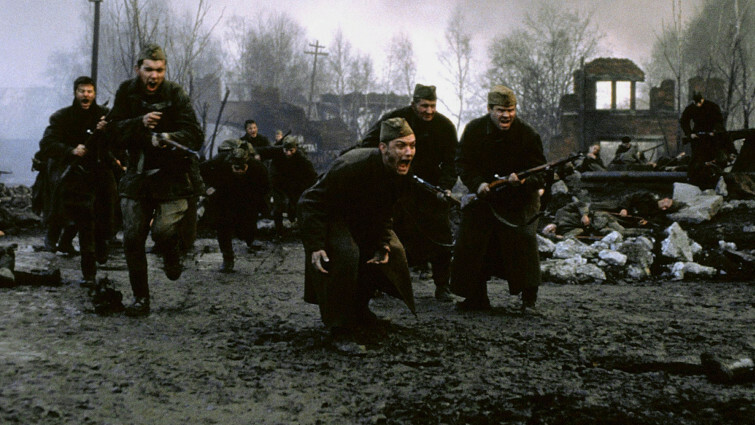 One of the most ambitious European films ever made, a Russain and a German sniper engage in a nail-biting game of cat-and-mouse during the Battle of Stalingrad. The film’s central figure is a fictionalised version of Vasily Zaytsev, a crucial Soviet figure during the war who became a national hero. 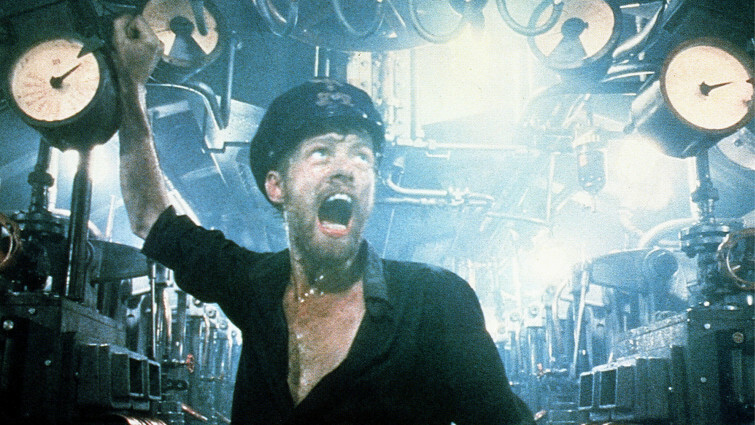 The boredom, filth, and sheer terror of life aboard a wartime submarine are captured in astounding fashion in this acclaimed action drama, regarded as one of the most gripping and authentic wartime films ever made. 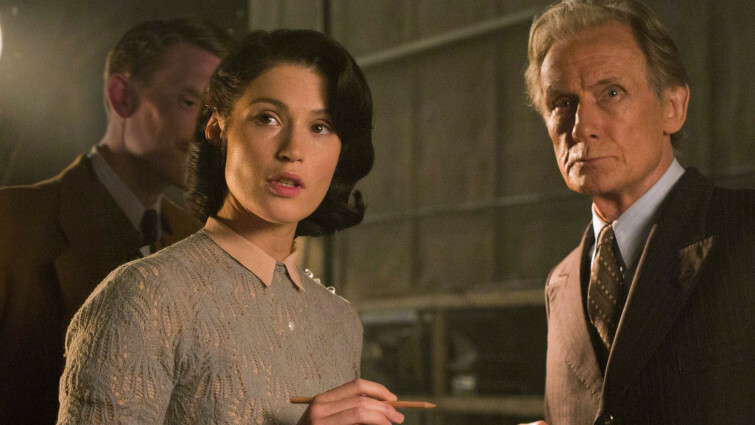 This gripping drama tells the story of the final ten days of Hitler’s rule over Nazi Germany in 1945. A brave and unflinching film that dares to look at evil and examine where it comes from, portraying the dictator as tyrannical, heartless and terrifying, but also human. 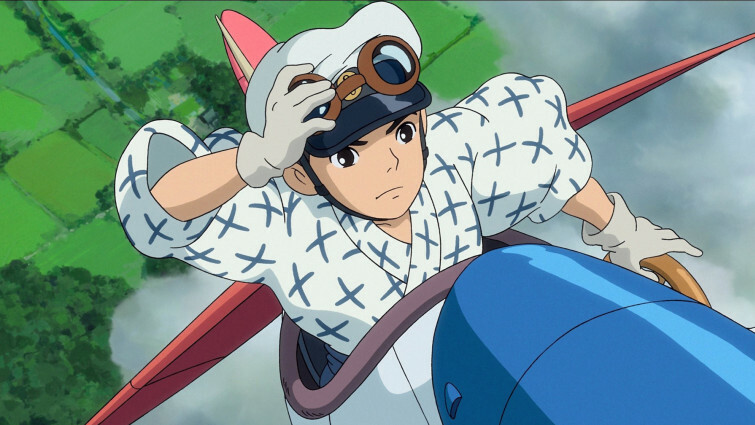 Studio Ghibli have always been justly famous for their willingness to take on complex, emotionally charged subjects in their animated storytelling. 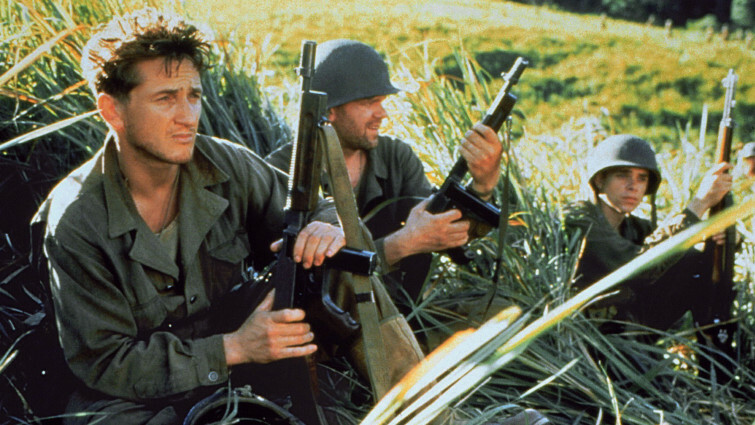 This achingly sad anti-war film is a fine case in point, and one of their true masterpieces. 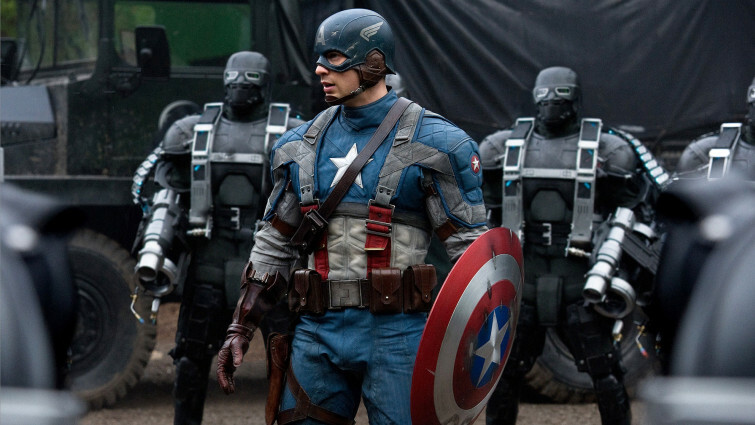 Marvel’s All-American hero begins his story as a slightly weaselly rejected military soldier during World War Two, who is transformed into a Super Soldier in order to help defeat the enemy. As well as being tremendous fun, this is also an intelligent examination of the use of propaganda throughout the war effort, and an affectionate slice of Americana. 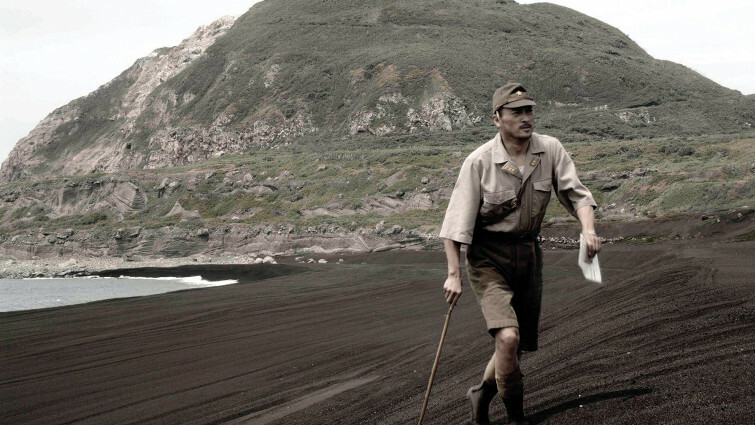 The extraordinary true story of World War Two medic Desmond T. Doss who served during the Battle of Okinawa and refused to fire a single shot. This searingly violent film tells the true story of an American army medic who refused to fire (or even carry) a gun into conflict. Mistakenly labelled a coward by his peers, he went on to receive the American Medal of Honour without ever firing a shot. Themes of faith, courage, patriotism and standing up for your beliefs all come to the fore in this intense drama. 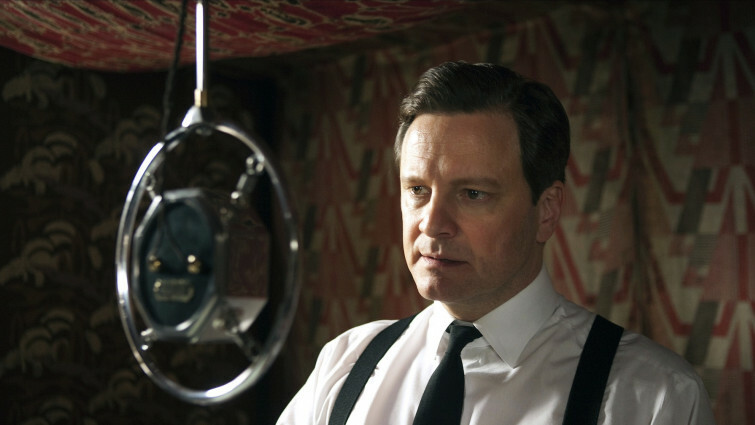 This Oscar winning comedy-drama is a riveting, surprisingly moving examination of life in Britain in the build-up to the war, and the important role that public figures played in communicating to the country the reality of what they were about to be faced with. 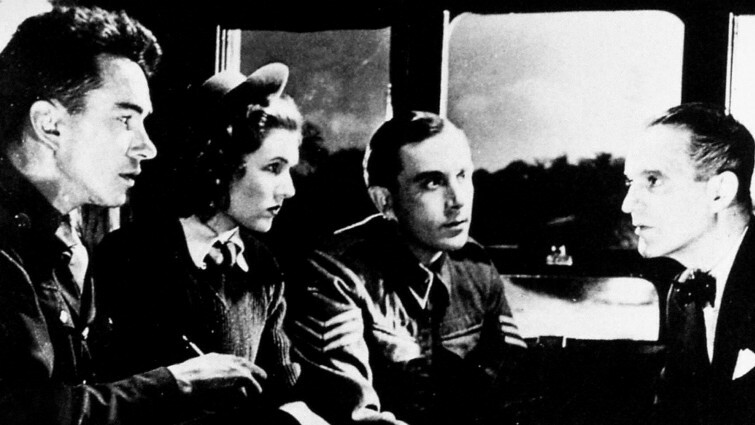 This charming film frames its story around an affectionate look at the role of cinema itself during World War Two, not least the morale boosting propaganda films commissioned to screen to cinema audiences. Along the way, the ministers begin to realise the films might benefit from what they dubbed “a woman’s touch”.